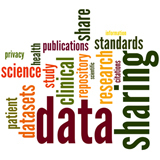 This month I wrote an extensive piece on data sharing in clinical and biomedical research, which was posted on CTSciNet and Science Careers. What I originally envisioned as a primer on the topic turned into a massive undertaking, and the final result is still just a fraction of the material on the topic. 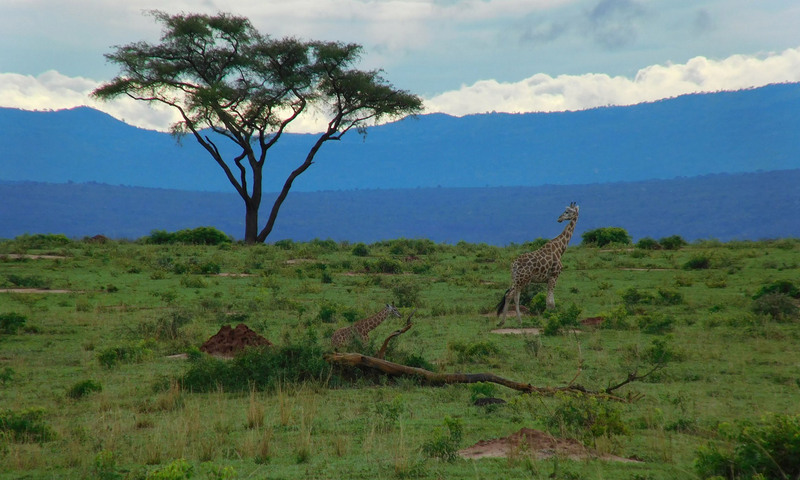 The focus for this piece, as it is for most articles for CTSciNet and Science Careers, was to provide actionable advice to early-career researchers. The story was one of three we ran in Science Careers: regular contributor Chelsea Wald did a fantastic job looking at biomedical ontology as both a field and a tool (Chelsea writes an amusing reporter’s notebook on it that involves unicorns), and my colleague Elisabeth Pain, Europe editor for Science Careers, talked to scientists in a variety of fields about the skills needed to manage, analyze and comprehend the volumes of data that overwhelm most fields. And all of THOSE were part of a massive, cross-publication effort on the topic of data. See all the stories and articles here.